I am visiting ISI Foundation, in Torino. A photo working with Francesco and Babis. 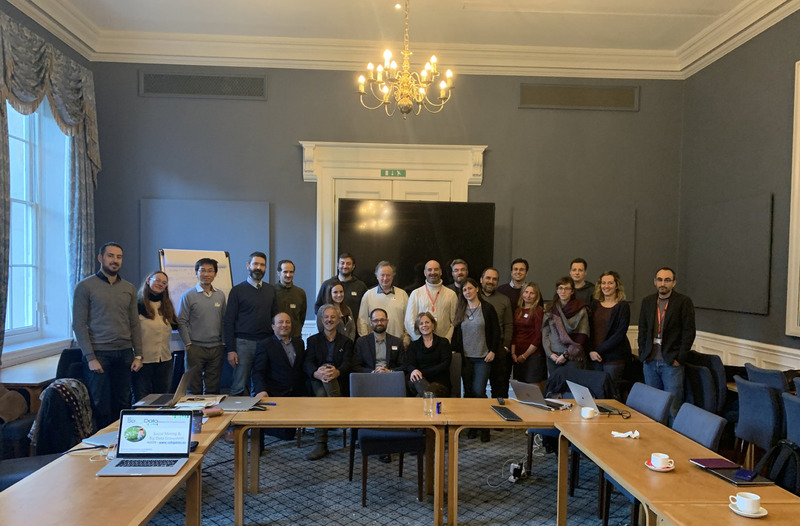 Attending SoBigData project meeting in King's College, London (photo from the project meeting). I presented a keynote in the Complex Networks 2018 conference, in Cambridge, UK. I gave a talk in Nokia Bell Labs, Cambridge, UK, on "Active network alignment". I gave a keynote presentation in International Workshop on Decision Making and Recommender Systems 2018 on "Diversity maximization in social networks". In UPF, chairing the PhD defense committee of Ioanna Tsalouchidou, supervised by Ricardo Baeza Yates and Francesco Bonchi (photo from the defense). Happy and honored to be nominated an ISI Foundation fellow. "Maximizing the diversity of exposure in a social network", by Cigdem Aslay, Antonis Matakos, Esther Galbrun, and Aristides Gionis. Eric Malmi defended successfully his PhD dissertation with opponent Professor David Gleich. Congratulations Eric! (photo from the defense). 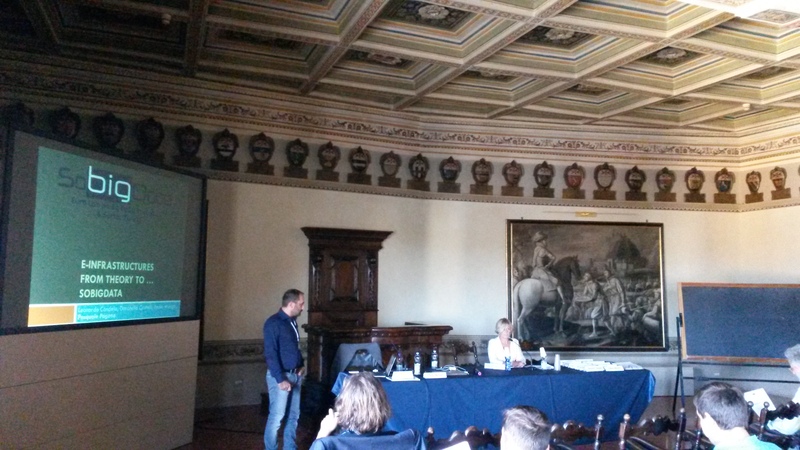 I gave a presentation in the 9th Italian Information Retrieval Workshop on Combating polarization in social media. Our work on filter bubbles in Nyt (in Finnish). 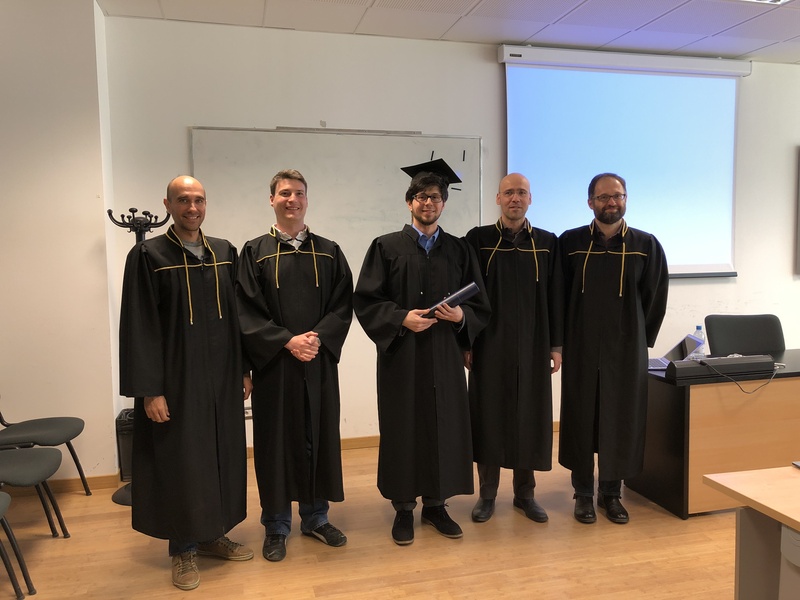 I am a member of the committee for the PhD defense of Matteo Lissandrini in the University of Trento (photo after the defense). Giving a presentation on Mining temporal networks in the First International Workshop on Online Social Networks and Media: Network Properties and Dynamics (OSNED), collocated with the Web Conference 2018 in Lyon. Giving a presentation on Computational problems in mining urban data in the Machine Learning and Data Analytics Symposium (MLDAS) 2018 in Doha. 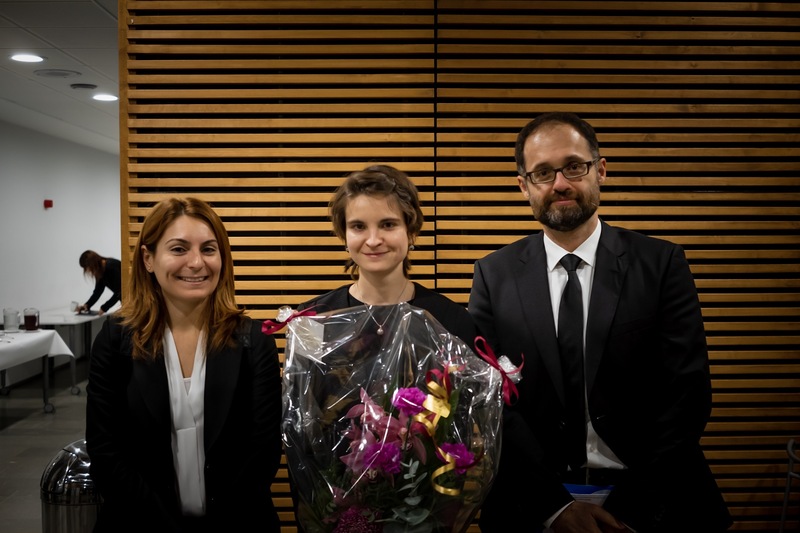 PhD defense of Sanja Scepanovic, with opponent Professor Fosca Giannotti (photo from the defense). 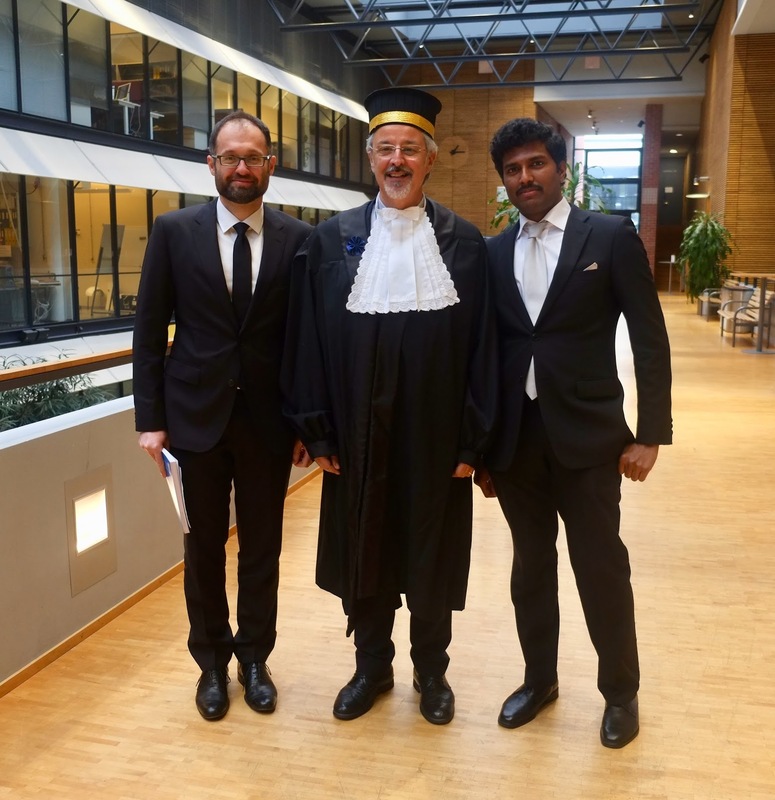 PhD defense of Kiran Garimella, with opponent Professor Dino Pedreschi (photo before the defense). The project "Adaptive and intelligent data", received funding from the Academy of Finland. The consortium consists of the Data Mining group in Aalto, and the Collaborative Networking group, led by professor Jussi Kangasharju in the University of Helsinki. I attended the Aalto stochastic sauna 2017 and gave a presentation on Mining temporal networks. 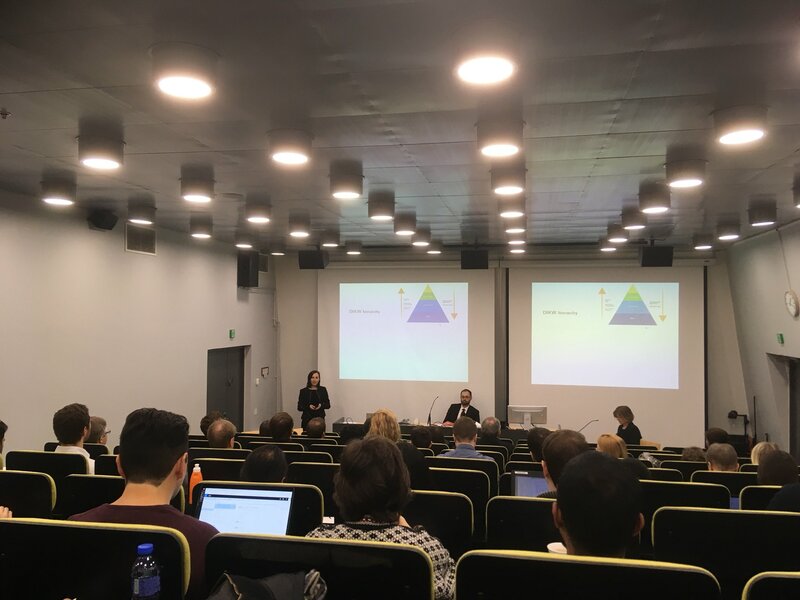 I attended the NIPS workshop on prioritising online content and gave two presentations on Reducing controversy by connecting opposing views and Political echo chambers in social media. I am giving a presentation in Ghent University on "Active network alignment". I am visiting the Interesting patterns group of Tijl De Bie in Ghent University. I gave a presentation in the HIIT machine learning coffee seminar on "computational challenges in analyzing and moderating online social discussions". I attended the Helsinki digital humanities summit 2017 and gave a short presentation on "historic data analysis and online social debates". The project "Active knowledge discovery in graphs" received funding from the Academy of Finland. In UPF, chairing the PhD defense committee of Cigdem Aslay. Hosting the PhD Forum in ICDM 2016. Great invited talks by Alexandra Olteanu, Tina Eliassi-Rad, Nikolaj Tatti, and presentations by all the PhD students. I gave a talk in the "Tor Vergata" University of Rome on "Dense subgraph discovery". I gave a talk in the "Sapienza" University of Rome on Mining temporal networks. During October and November 2016 I am visiting Sapienza, University of Rome. Attending the workshop What's new in networks? 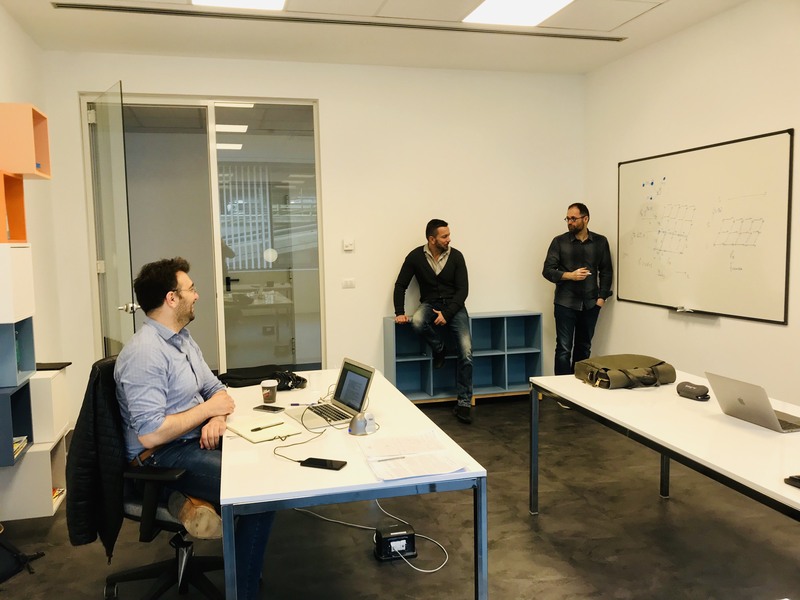 -- Building bridges between computational, mathematical and statistical network analysis, organized by the LMU Center for Advanced Studies (CAS). Giving a short course on "Basic principles of algorithmic graph mining" in the 15th Estonian Summer School on Computer and System Science. Together with Sanjay Chawla we are organizing the ICDM PhD Forum 2016 in Barcelona. Visiting UPF in Barcelona to participate in the committee of the PhD defense of Yasir Mehmood (who joined LUMS as an assistant professor). I will give a short course on "Algorithmic methods for mining large graphs" in the Bertinoro International Spring School 2016. Attending the WWW PC meeting in Oxford. 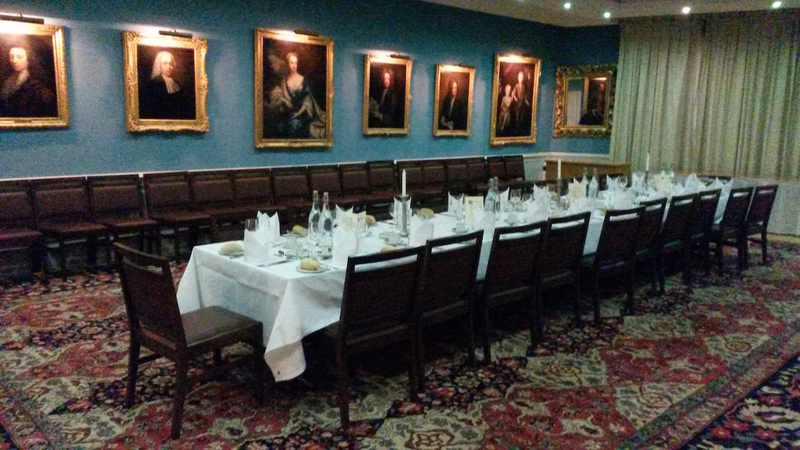 Dinner at Oriel College. 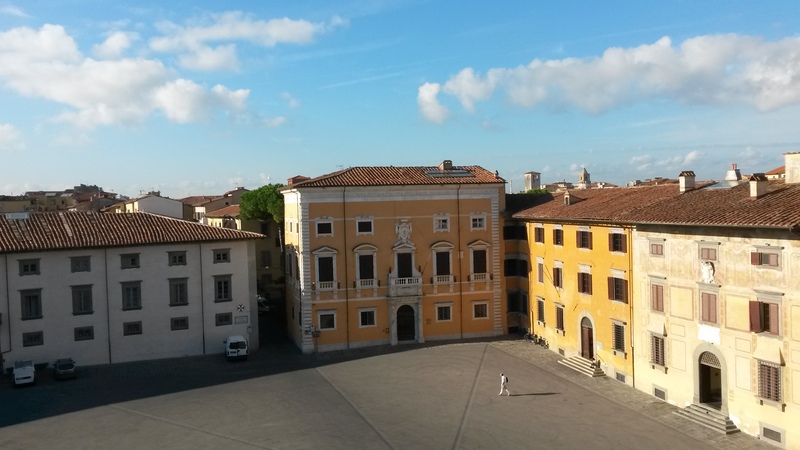 Attending the kick off meeting of the SoBigData project, in Scuola Normale Superiore, in Pisa (photo 1, photo 2). In École Polytechnique, in the PhD committee of Fragkiskos Malliaros. List of topics proposed for the T-61.5910 research project course. Presented the dense subgraph discovery tutorial in the ECML PKDD 2015 summer school. Slides of my talk in SPIRE 2015 on computational problems in mining urban data. Material for the tutorial on dense subgraph discovery, which I presented with Babis Tsourakakis in KDD 2015. Open positions in the Data Mining group. The project Network structure from group response (Nestor) received funding from the Academy of Finland. Are you working on algorithms for evolving networks? Consider submitting a paper on the upcoming special issue of Internet Mathematics. With Babis Tsourakakis we will present a tutorial in KDD 2015 on "Dense subgraph discovery". I will attend the Summer School on Operational Research and Applications in Nizhny Novgorod, Russia, lecturing on graph mining. Attending the first summer workshop of the center for semantic web research in Santiago, Chile. Started serving in the editorial board of the ACM Transactions on Knowledge Discovery from Data (TKDD). Visited Telecom Innovation Labs and gave a talk in TU Berlin with title "Discovering events and communities in activity networks". In the IT University of Copenhagen. Opponent in the PhD defense of Ninh Dang Pham and giving a talk in the kick-off event for Rasmus Pagh's ERC grant. The slide deck from the Aalto Digi breakfast on data science. The data mining group is starting the Northern bytes blog. The slides from my tutorial on "dense-subgraph discovery" in the summer school of Network analysis and applications are available. Recipients of the 2014 Yahoo Faculty Research and Engagement Program (FREP) award. New "Analytics and Data Science" module/minor in Aalto. Our paper "Structured prediction of network response", with Hongyu Su and Juho Rousu, will appear in ICML 2014. Problem studied: given an individual performing an action in a social network, who else will perform the same action in the network? Toon Calders and Panagiotis Papapetrou are visiting Aalto. Kaggle competition for our "matrix approximations" course. I am an invited lecturer in the summer school of Network analysis and applications in Lunchon, France, June 21--July 5. This semester I am teaching a seminar on "Matrix approximations" with Nikolaj Tatti. 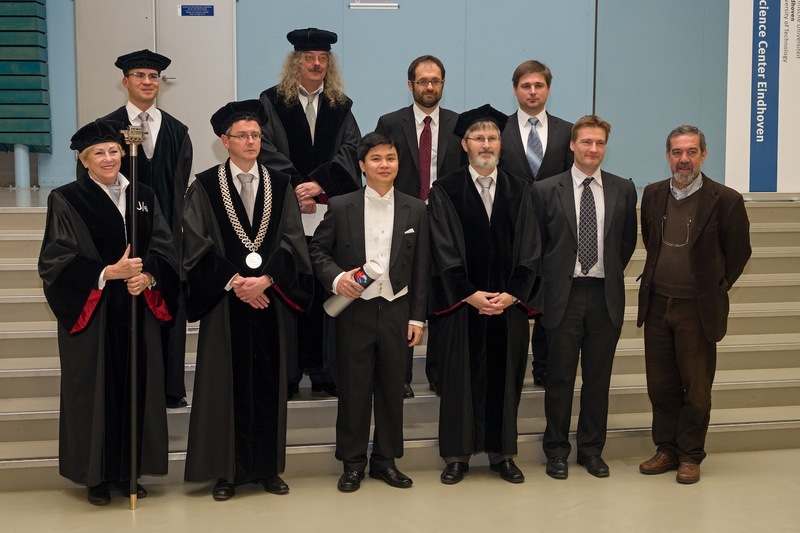 In the committe of the PhD defense of Hoang Thanh Lam in TU/e. Launching Helsinki algorithms seminar on Fridays. The program of the ICDM 2013 PhD forum is available. We are delighted to have Jilles Vreeken as an invited speaker. T-61.5060 Algorithmic Methods of Data Mining course is starting this week. I will be attending and speaking in the launching symposium of the Data Science Center Eindhoven (DSC/e). Michael Mathioudakis joined the data mining group. With Alessandro Panconesi I am co-chairing the "social networks and graph analysis" track of the WWW 2014 conference. Deadline on Oct 10, just 7 weeks away. The slides from the KDD 2013 tutorial on "modeling and mining large graphs" are available. Aparna Varde and I are organizing the ICDM 2013 PhD student forum. ECML PKDD 2013 accepted papers. Strong presence from Helsinki with eleven papers. Charles Elkan and I are chairing the best-paper award committee of KDD 2013. Gianmarco De Francisci Morales, Fabrizio Silvestri and I are organizing SNOW 2013, which will take place in Rio de Janeiro in conjunction with WWW 2013. Alan Frieze, Babis Tsourakakis and I will give a tutorial in KDD 2013 and ECML PKDD 2013 on "Algorithmic techniques for modeling and mining large graphs". 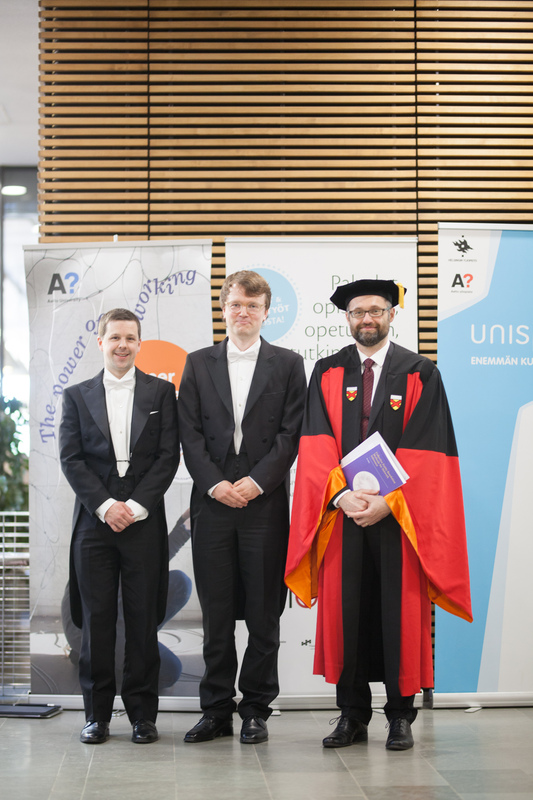 I gave my inauguration talk in the Aalto series of tenured professors' installation lectures. The title of the talk was "data analysis for smart living". Nikolaj Tatti joined the data mining group. During spring 2013 I am giving a seminar with Juho Rousu on "learning and mining with graphs".